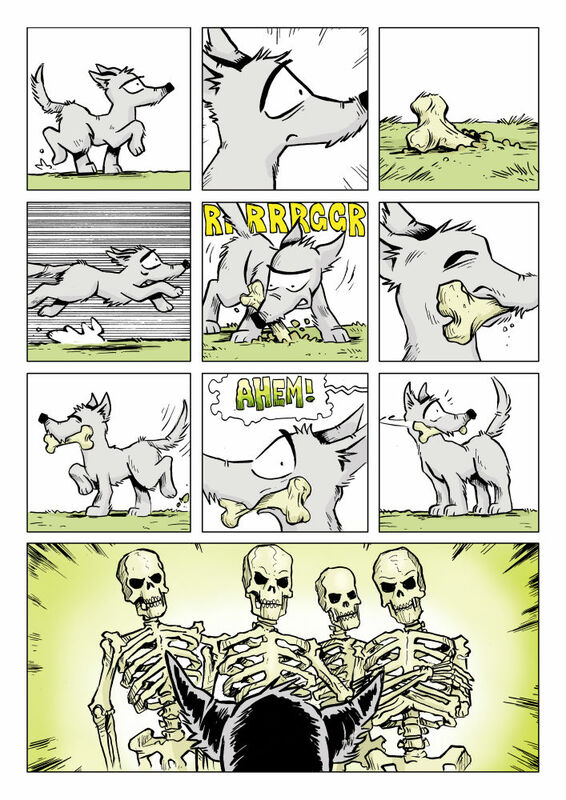 It’s nearly Halloween which means our penultimate Gosh! 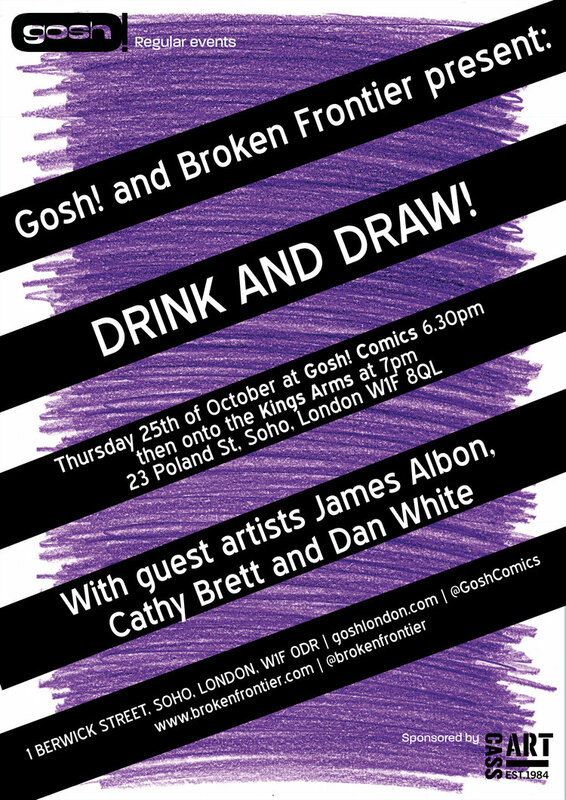 Comics and Broken Frontier Drink and Draw of 2018 is here! 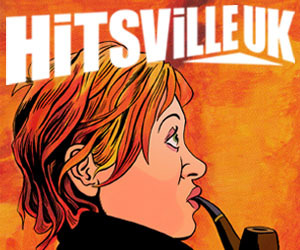 And, as ever, we have a line-up of the most utterly splendid guest artists with us on Thursday October 25th. Creators Dan White, Cathy Brett and James Albon join us for our regular monthly meet-up, sponsored by Cass Art. You can find us upstairs in The King’s Arms on Poland Street and your co-hosts for the night are myself (Broken Frontier Editor-in-Chief Andy Oliver) and Gosh’s very own Nora Goldberg. The fun begins at 6.30pm at Gosh! on Berwick Street before we head off for our sketching and drinking antics at 7pm. Don’t forget you can join the official Facebook event here. 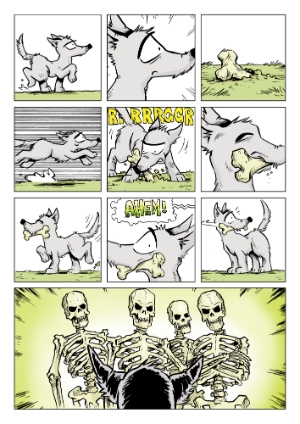 Dan White is certainly no stranger to the Broken Frontier audience with his Cindy and Biscuit series – featuring the titular monster-hunting school girl and her trusty canine chum – being a huge favourite of many years standing here at BF. 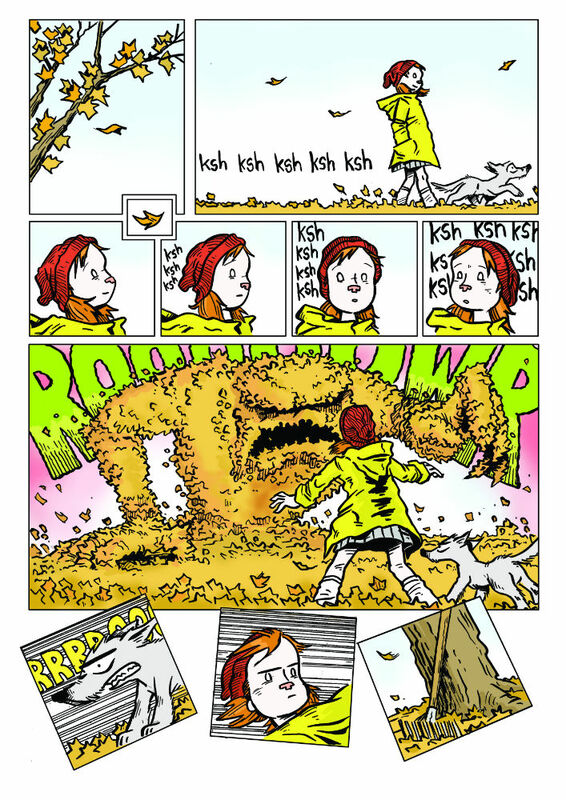 The last volume Cindy and Biscuit: Sundays (below) was nominated for a 2017 Broken Frontier Award to go along with similar British Comic Awards recognition over the years. Dan is also part of The Mindless Ones crew and the rather awesome Silence podcast (definitely our podcast of choice here at Broken Frontier Towers). 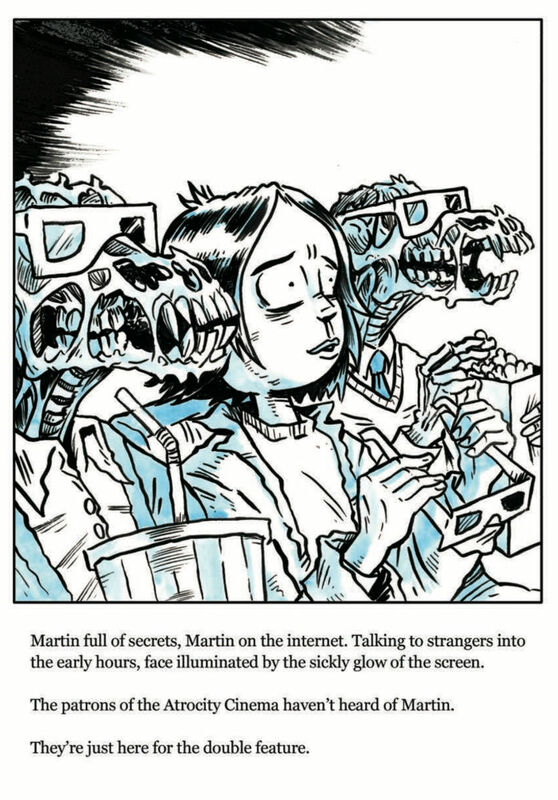 His most recent comic Sticky Ribs (below) was released at Thought Bubble to rave reviews (including ours here) and is a suitably terrifying piece of horror for this time of year. Cathy Brett’s wide-ranging career has been most notable to date for her work in children’s and teenage novel illustration including the Electrigirl books written by Jo Cotterill. This year Cathy submitted her graphic-novel-in progress Who Killed JoJo? 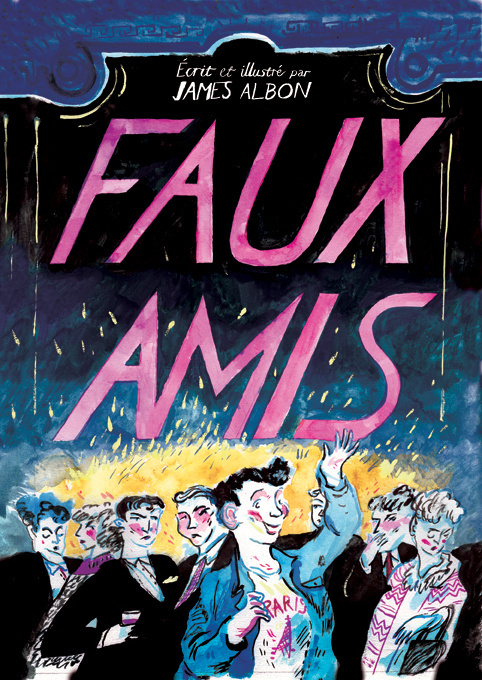 – a supernatural murder mystery – to both the Laydeez do Comics Prize and the Myriad First Graphic Novel Competition. She was shortlisted for both! 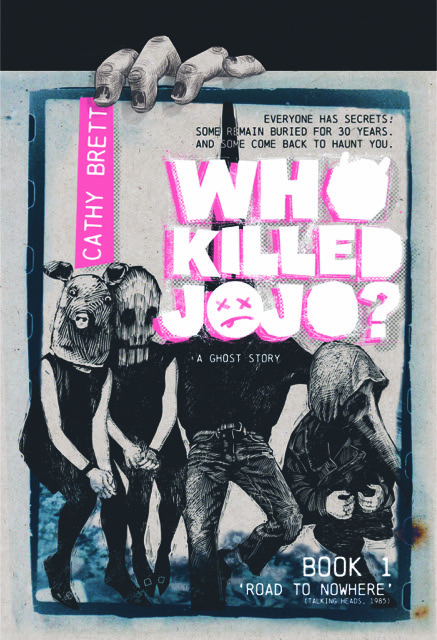 You can read a short interview with Cathy at Broken Frontier here and a full review today of the first self-published chapter of Who Killed JoJo? here. 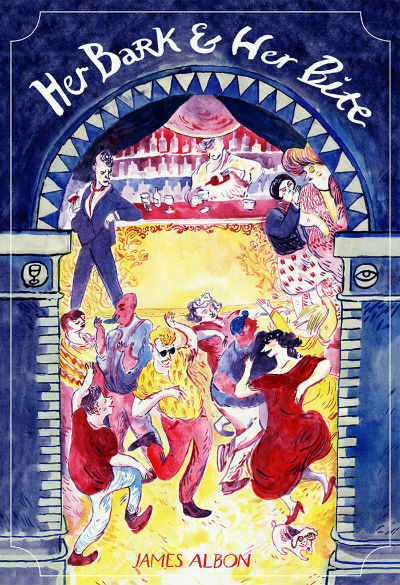 And, finally, Scottish illustrator James Albon has worked for such esteemed organisations as the Folio Society, the Guardian and the Wall Street Journal. His comics include Madame and Me which was recognised in the annual Observer/Cape/Comica competition and Faux Amis which was published in French anthology Bermuda. Last year his graphic novel Her Bark & Her Bite was published by Top Shelf Productions telling the story of the whirlwind romance between Rebecca and Victor and how it was undermined by his new pug Princess. 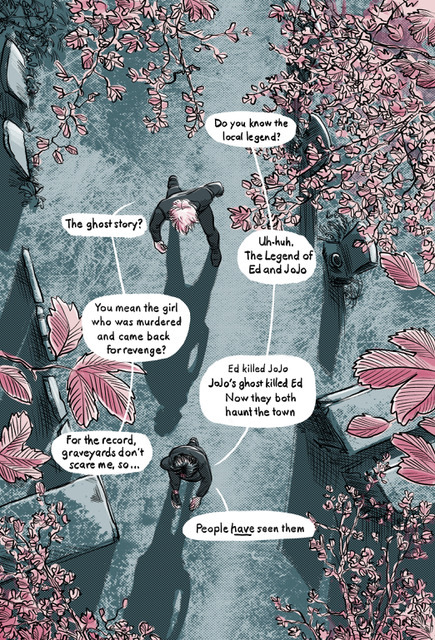 Jeff Lemire himself provided a pull quote complimenting Albon’s “delicate and utterly unique artwork”. 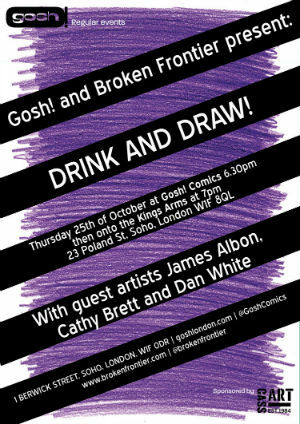 Join us on Thursday October 25th, then, for another fun evening of drinking, drawing and comics camaraderie. We kick off at 6.30pm in Gosh with a chance to get hold of signed comics and books from all our featured creators before moving over to The King’s Arms for 7. We look forward to seeing you then!